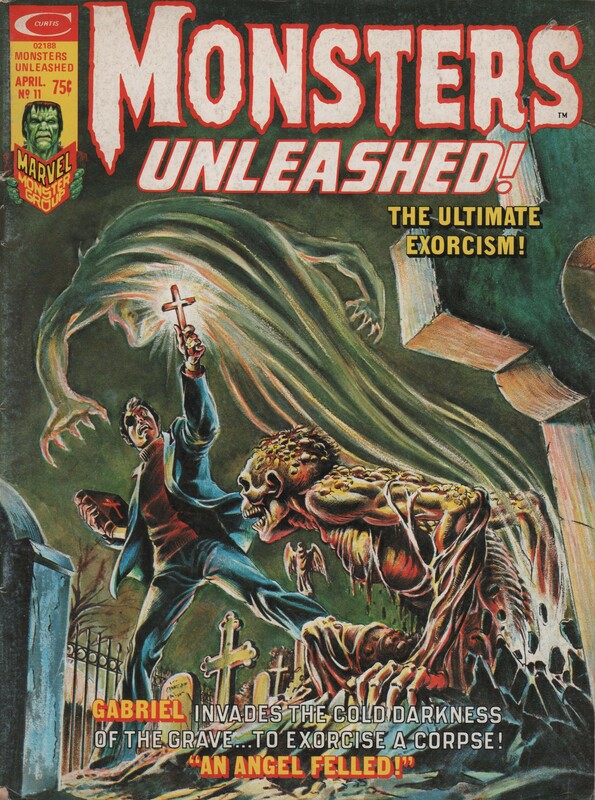 Sonny Trinidad | Magazines and Monsters! There’s a lot of talk online about what is or should be coming next in the Marvel MCU. 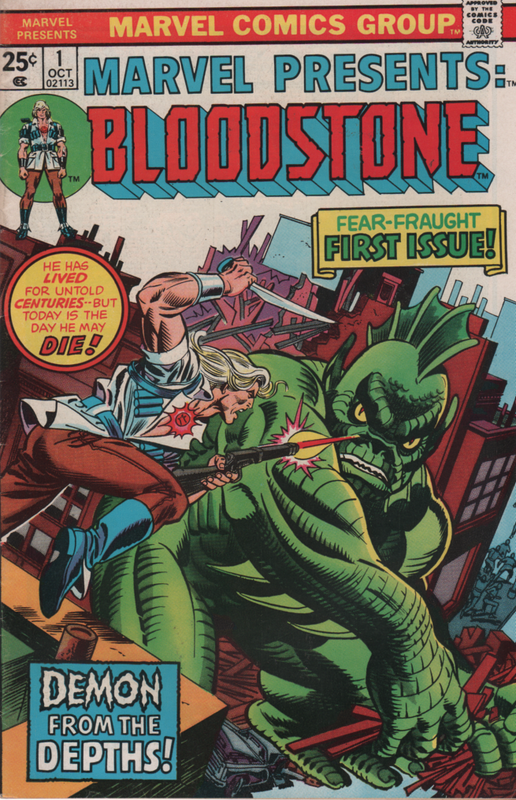 For me, one of those characters must be Ulysses Bloodstone! 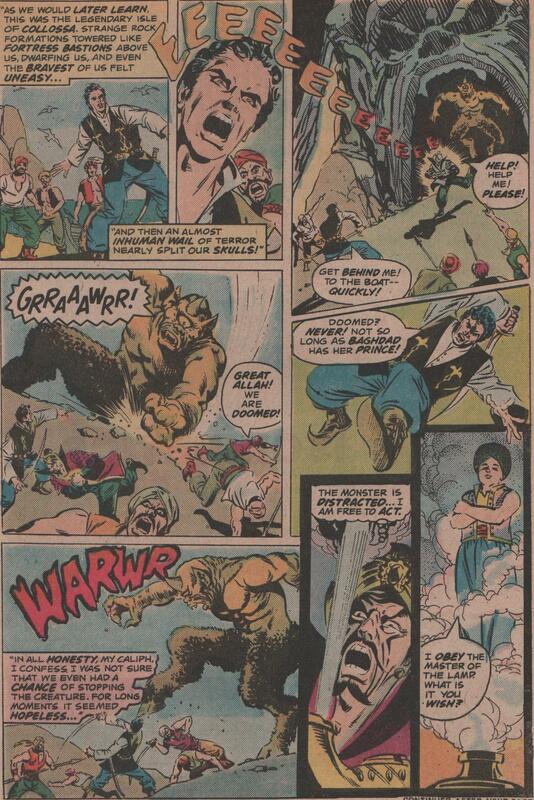 One specific angle was brought up in two different places (Twitter and Monster Kid Radio), about the failed Universal Studios attempt at revitalizing classic horror characters in relation to Marvel’s success in film and in their comic books from the Bronze Age (and beyond) with the same characters. 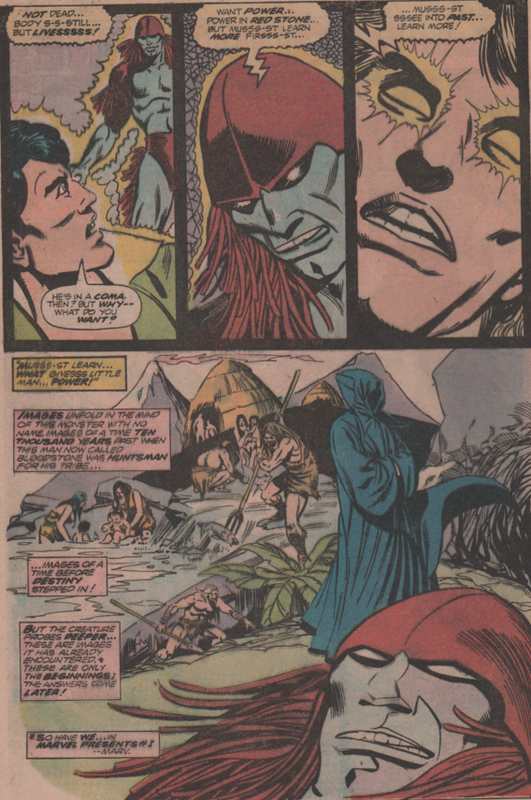 Imagine if you will, a Marvel Studios film about Dracula, the Wolfman, and Frankenstein’s Monster. 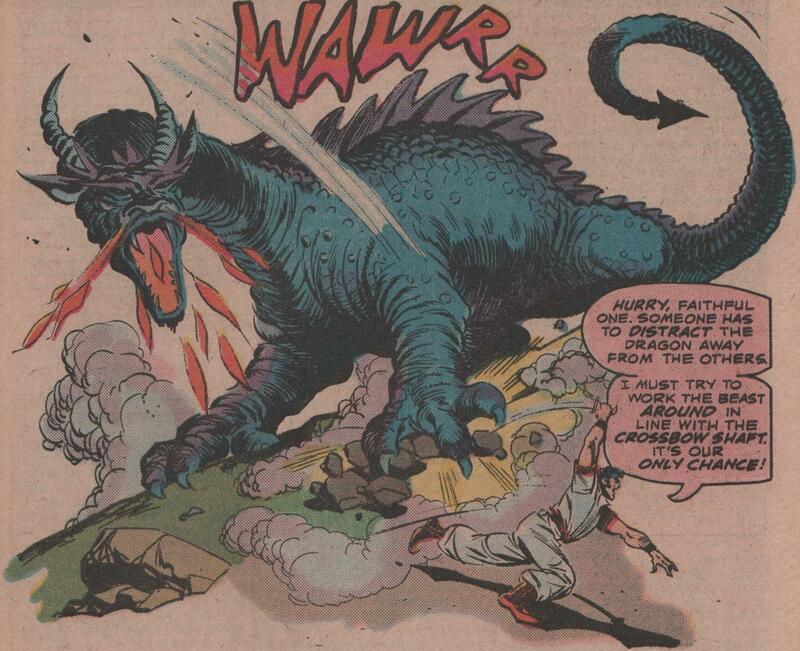 Now my take would be slightly different, as it would include not only the team of vampire hunters led by Quincy Harker (Blade, Frank Drake, Taj, and Rachel Van Helsing), but also the monster hunter himself, Bloodstone! 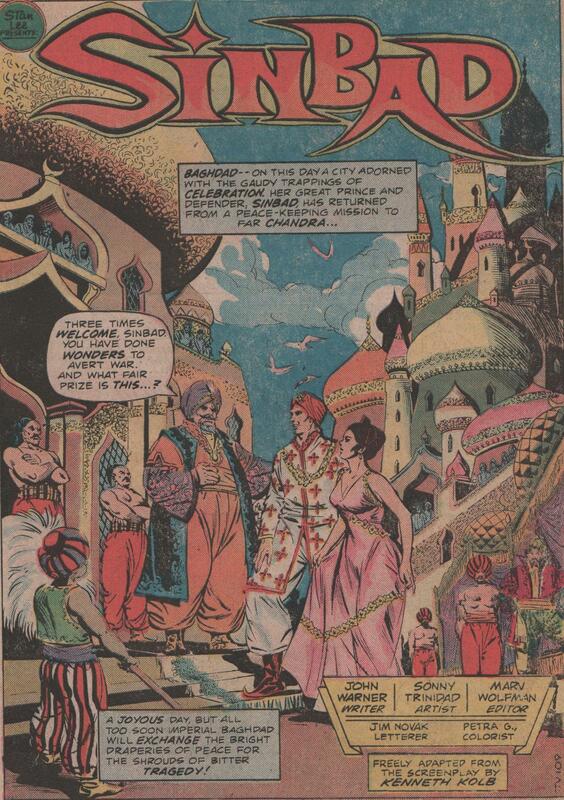 The character was very short-lived in comics, and has never made any appearances outside of comics either. Seems to be a missed opportunity, but who knows where things will go in the future for Marvel. 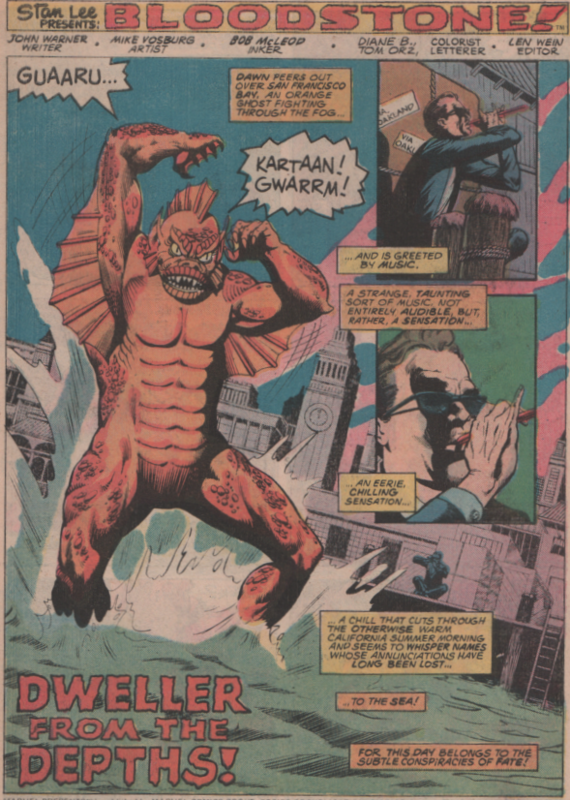 One thing is for sure, if you check out these books and his black and white magazine appearances (Rampaging Hulk). Anyone seeking out Marvel oddities, needs to grab these issues. 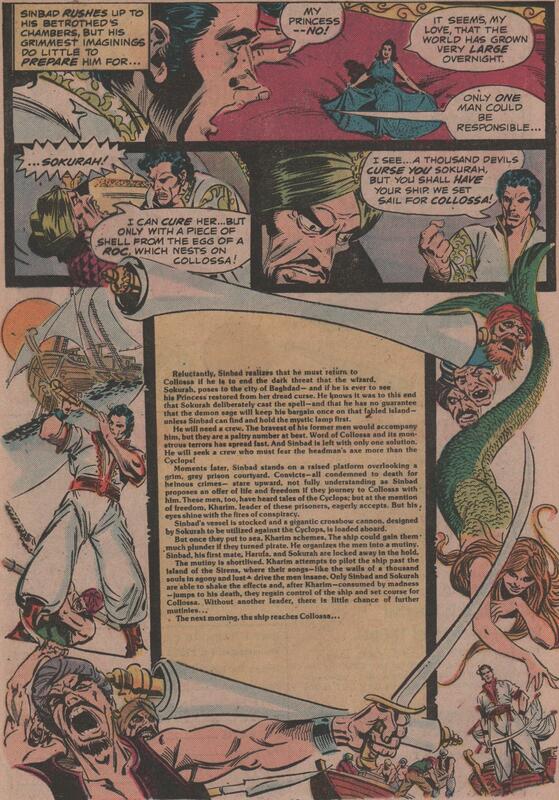 With names like Gil Kane, Frank Giacoia, John Warner, Mike Vosburg, Bob McLeod, Pat Boyette, Rich Buckler, Sonny Trinidad, George Roussos, and more, you can’t go wrong! 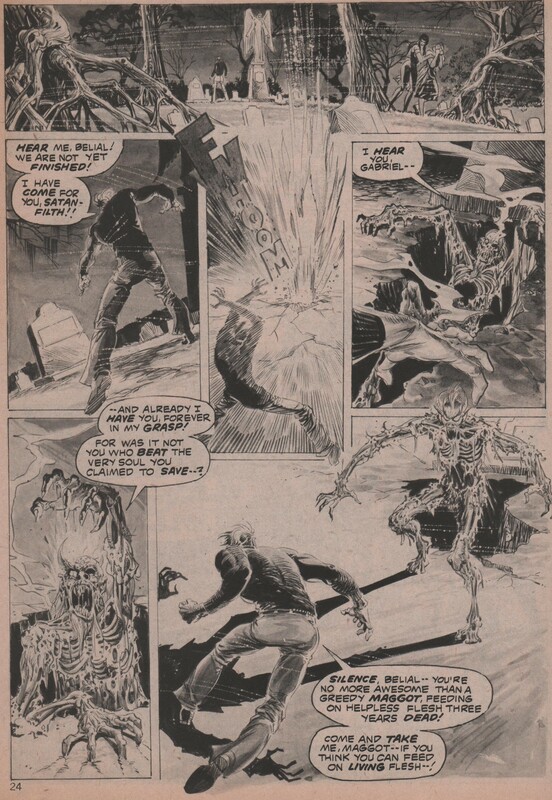 In honor of one of my favorite filmmakers (yeah, I know he was just labeled as the “special effects” guy, but get real, those movies wouldn’t exist without him), Ray Harryhausen, I’ll be taking a look at Marvel Spotlight #25 (1975)! 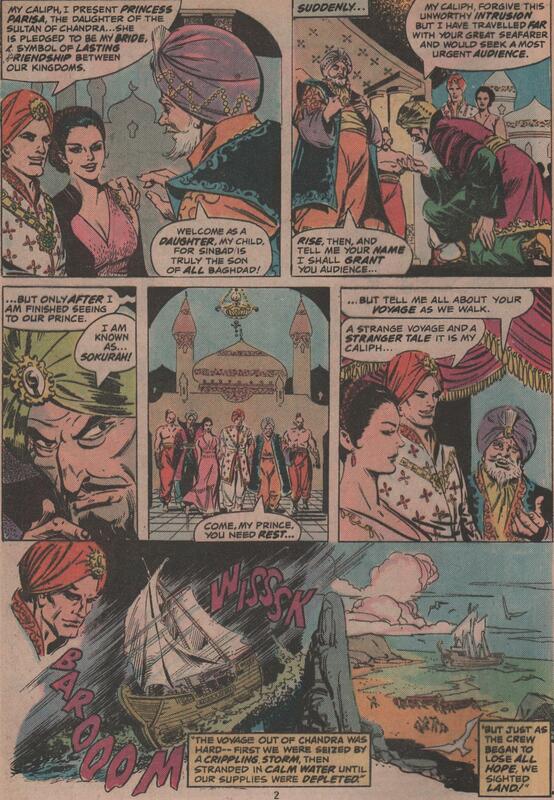 In this issue, we see an adaptation of “The Seventh Voyage of Sinbad,” which was one of Ray’s crowning achievements, in this bloggers humble opinion. Marvel decided to put that incredible movie into comic book format, and it delivers! 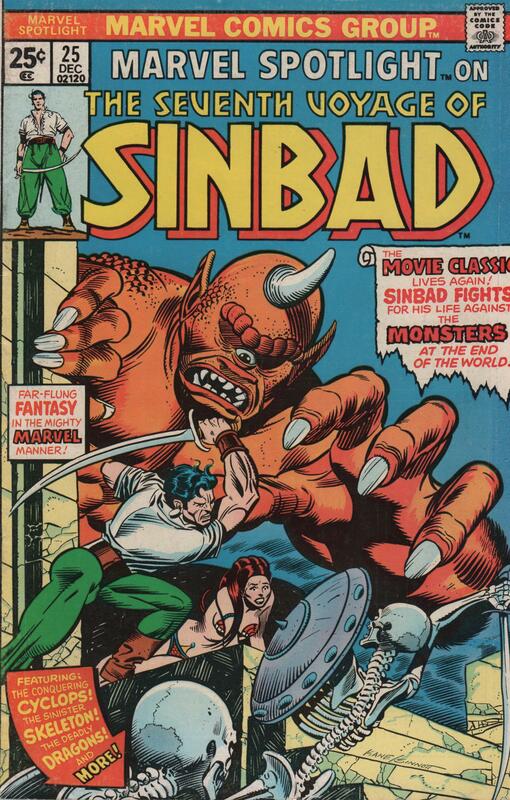 We join Sinbad on the high seas, then see him battle a giant Cyclops, an unbelievable, fire-breathing dragon, and even a skeleton! 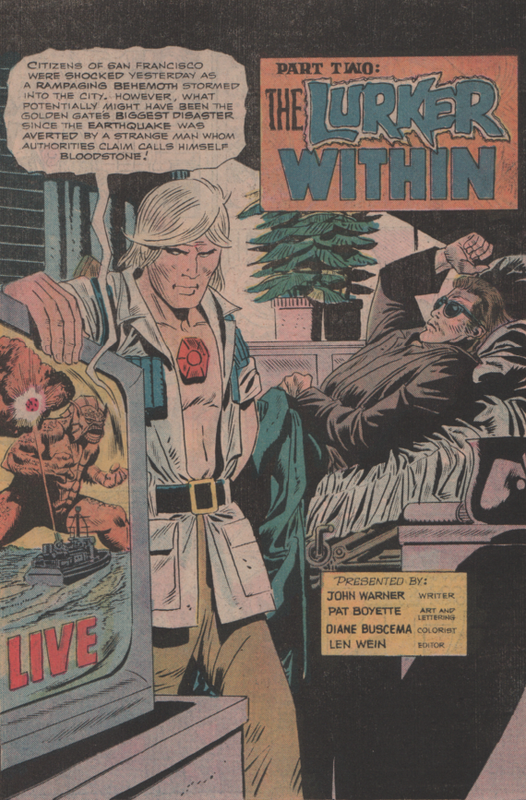 Any fan of this movie must own this comic book! Marvel selected quite a solid creative team for this one, and although these creators aren’t the biggest names from that decade, anyone that cares to research them will find out that they did some phenomenal work over their careers! 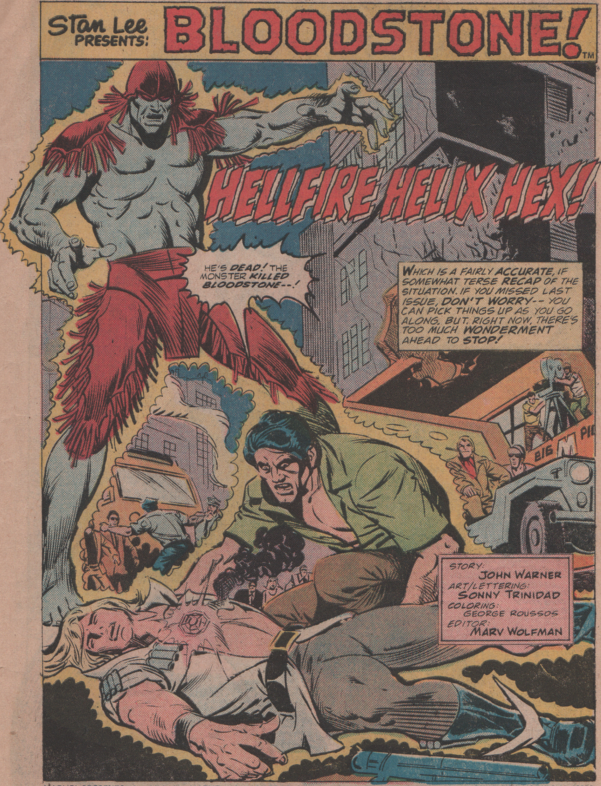 Writer – John Warner (Son of Satan, Rampaging Hulk), pencils & inks – Sonny Trinidad (Marvel Classics, Marvel B&W Mags), colors by Petra Goldberg, letters by Jim Novak, edited by Marv Wolfman, and cover by Gil Kane! Take a look at these awesome pages! 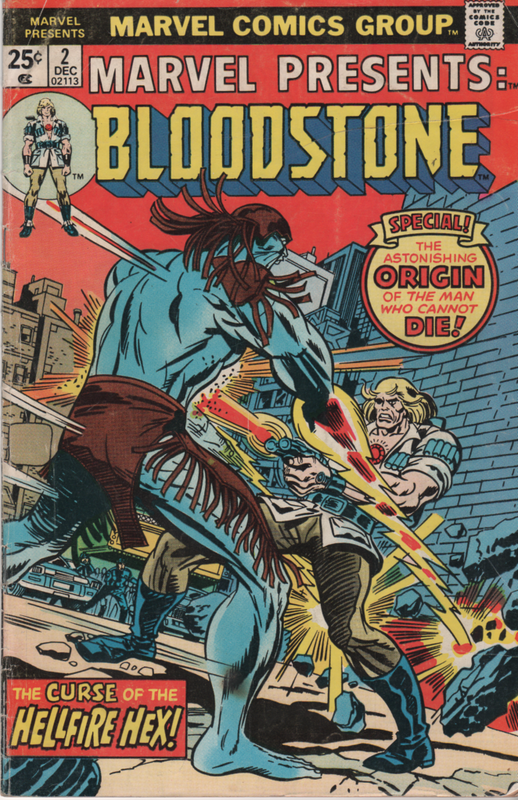 This gem is my first foray into the magazine market of Marvel Comics. 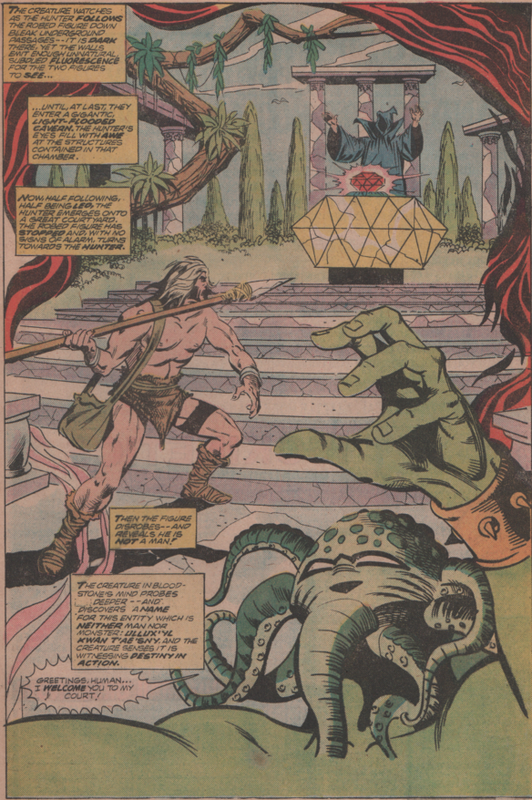 I was really shocked at how fantastic the interiors were in this one (not to mention that fabulous cover by Frank Brunner)! Not only does it contain three really good stories, but the very inside cover brings an illustration by the late, great, Dave Cockrum (below)! 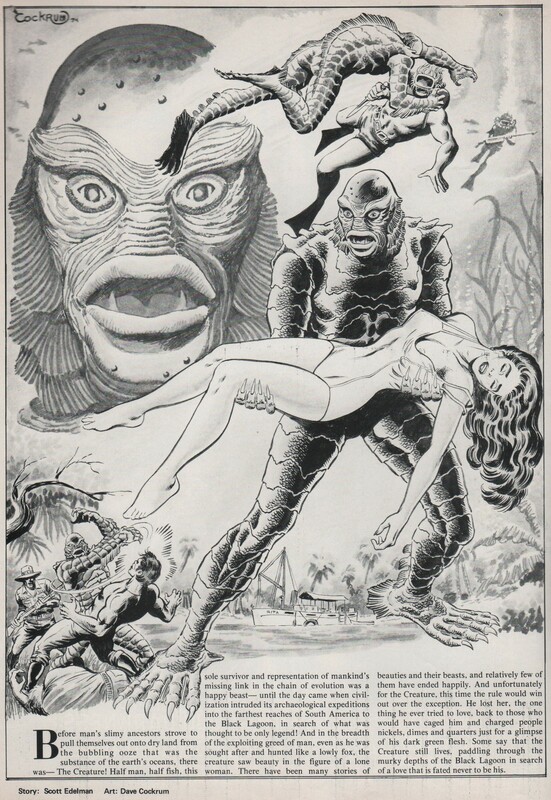 And not just any illustration, but one of my favorite Universal Monster movies, Creature From The Black Lagoon! It has a short prose piece underneath the artwork, and with just one small paragraph, you get the chills thinking about that great film! 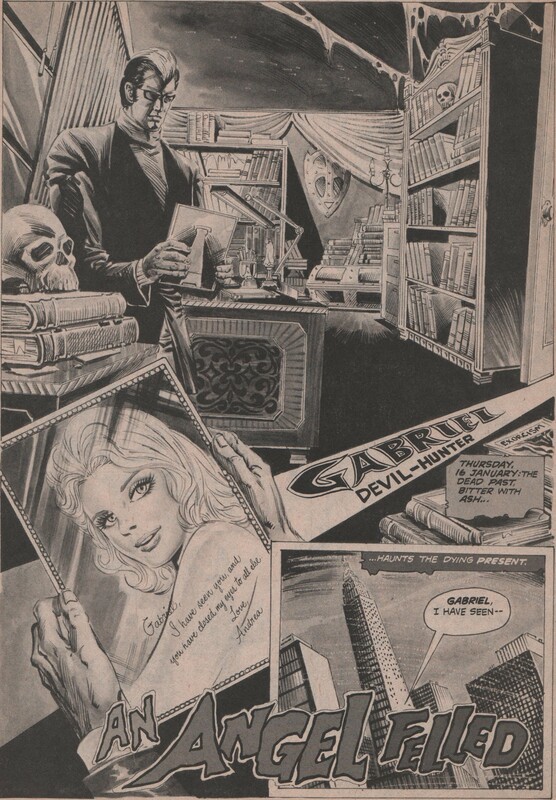 Next, we get a very scary story, starring Gabriel, Devil Hunter! In this one, we see Gabriel, as he must exorcise a very powerful demon from an old man. This demon isn’t going quietly though, and it will take every trick in the book to put this one down! 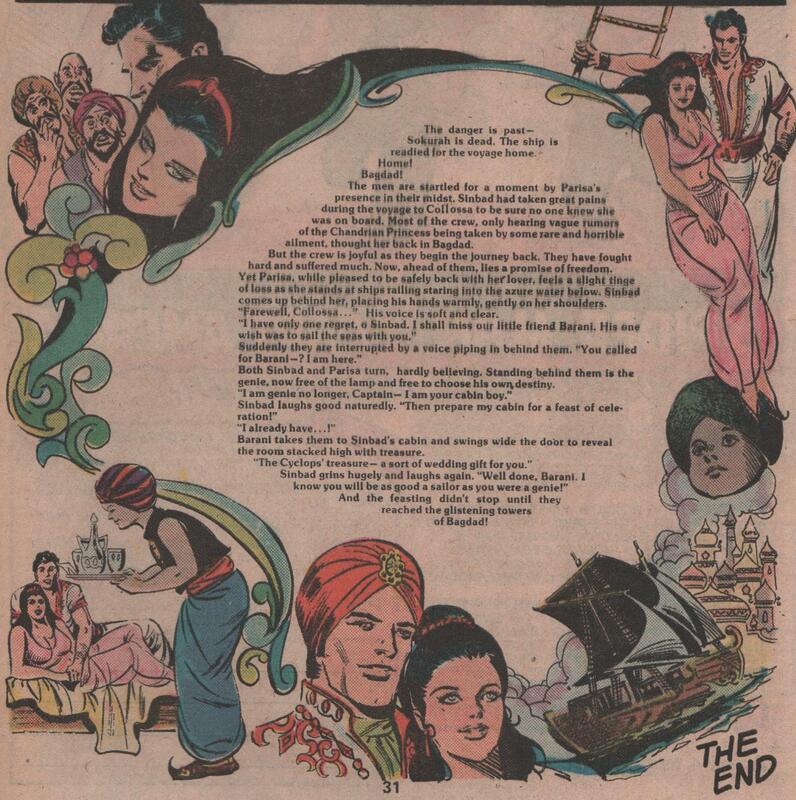 Great tale by Doug Moench & Sonny Trinidad! 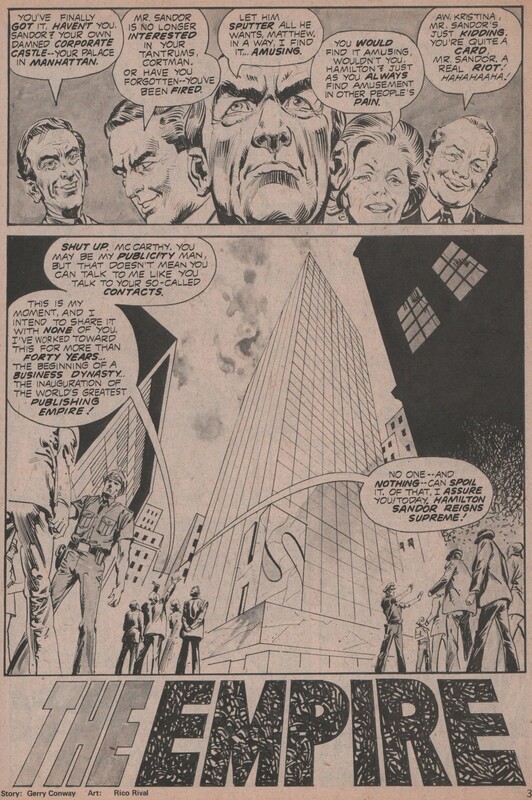 “The Empire”, is a story by Gerry Conway & Rico Rival, and it tells of corporate viciousness, and all that it leads to in the end. This one might not have the guts, blood, or demons, but it really makes you wonder about things that are quite sinister in the corporate world on a daily basis, I’m sure! 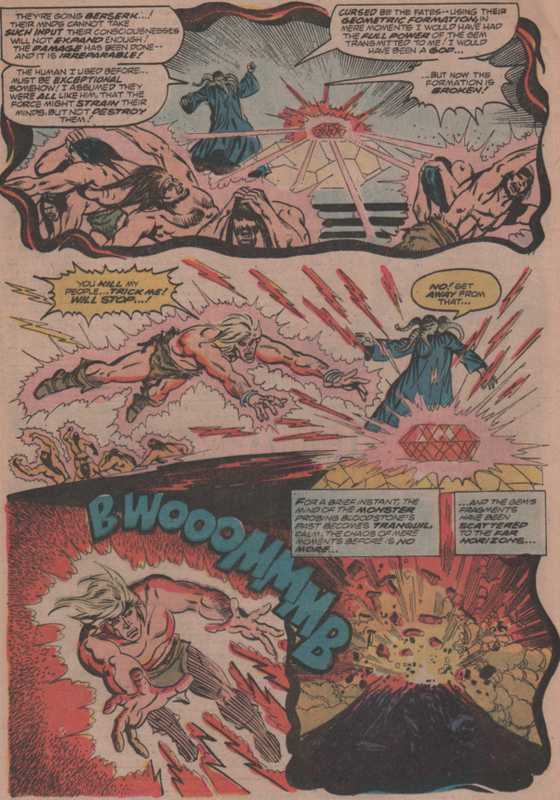 Last, but not least, we see a story that Don McGregor & Billy Graham really use to send the issue out with a bang! Literally! 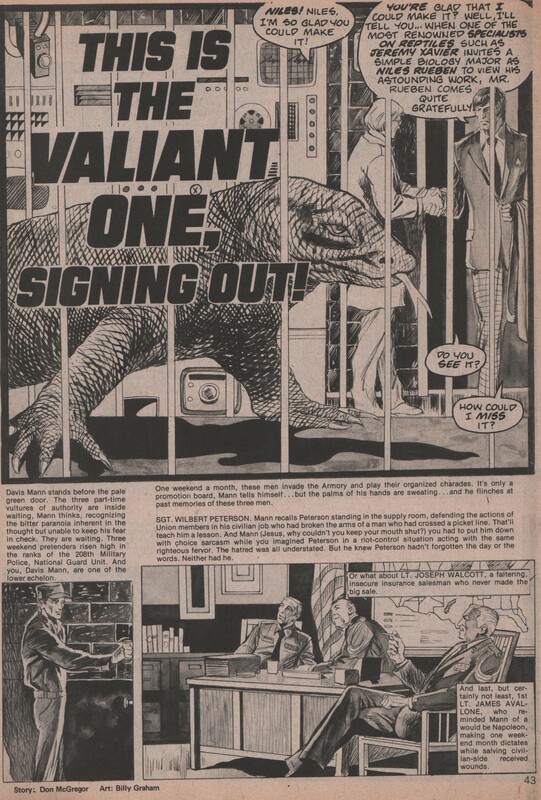 This one reminds me of a Jonny Quest episode, where a mad scientist is experimenting with genetics in the reptile family. A once small lizard, grows out of control and terrorizes the city. The ending is reminiscent of the Ray Harryhausen movie, The Beast From 20,000 Fathoms! 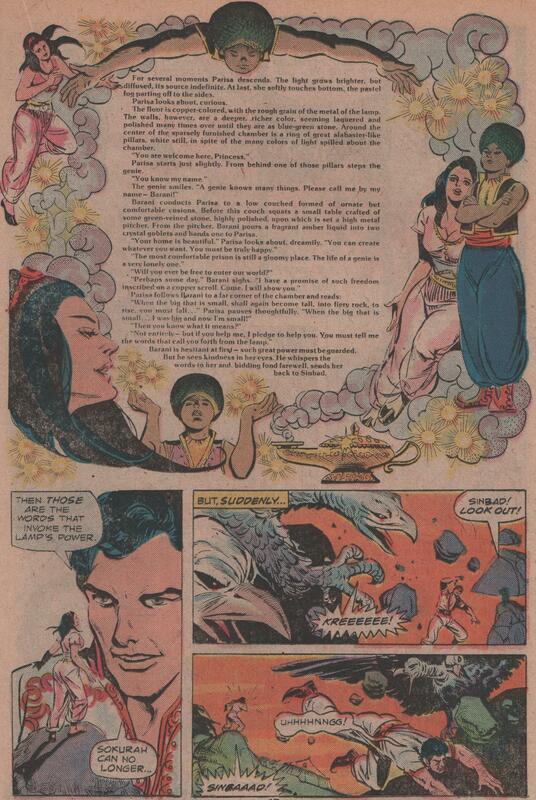 As you can see, the stories and artwork in this magazine are excellent. 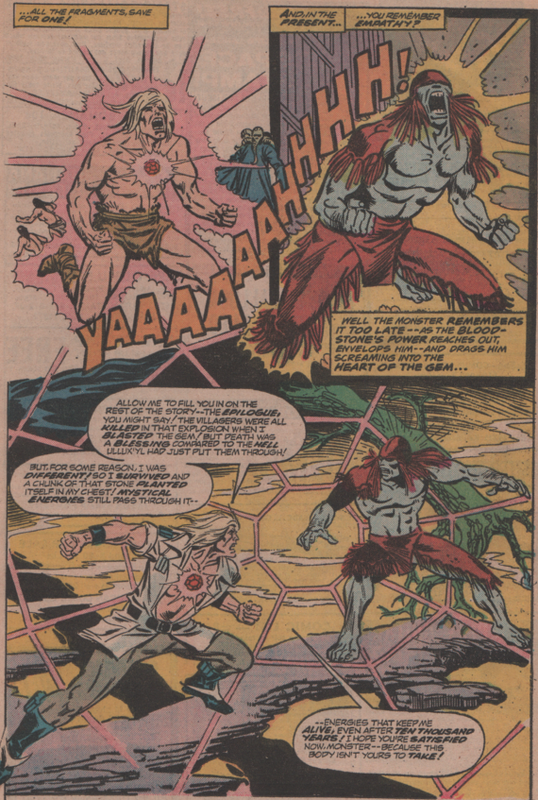 Editor-in-chief, Marv Wolfman, along with Don McGregor (editor/writer), David Anthony Kraft (associate editor), and John Romita (art director), were the driving force behind the editing and art direction of these fine publications, and Marvel had a ton of them during this decade (Vampire Tales, Savage Tales, Tales of the Zombie, etc. )!